This one is for you Belinda! Kale chips absolutely rock! I can eat 1 1/2 bunches of kale in one sitting – no probs… as long as they are made into kale chips first. Need something crunchy and tasty? I reckon these are comparable to arnotts pizza shapes in flavour – but as far as good for you – these totally out do any baked chip or biscuit out there! These are nutrient rich in vitamins, minerals and proteins – no saturated fats at all – just pure yummy goodness! Too easy – just throw everything into a blender or food processor (except the kale – of course) and blend until smooth (add a few drops of water if needed). In a huge bowl, combine together the kale and dressing massaging well with your hands 🙂 until the kale is well coated. 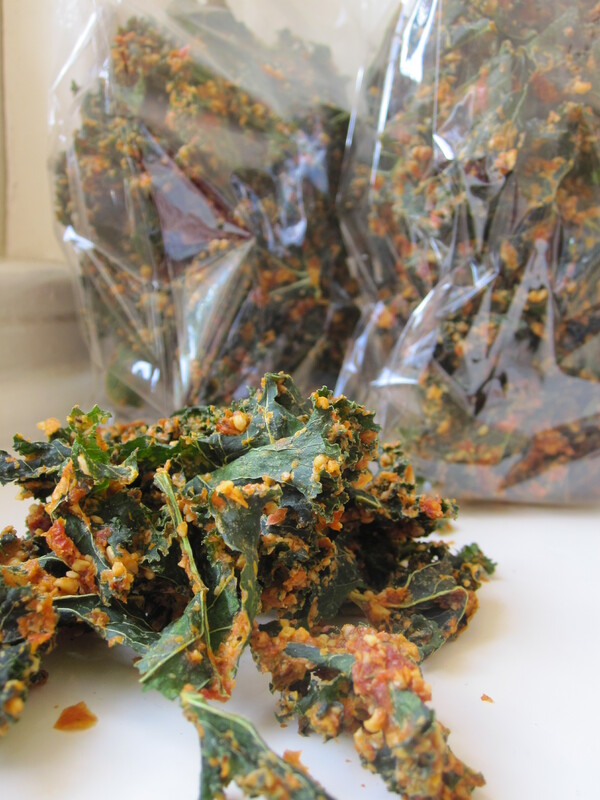 Amber – it fascinates me that you would make chocolate kale chips – but hey – I am willing to give it a go! Tah again you are an amazing chef! could not be undertaking because of a couple motivation..
Grrrr… well I’m not wroting alll that over again. Anyways, jusxt wanted to say fantastic blog! Ruggedized computers are used in multiple arenas and are known for their high-speed, long-lasting productivity. advertised online for the efficient working of any business centre. your PC and fix the various errors that appear on it. data services and cloud service delivery. Miami Delivery Food is Your Aid For a Healthy Lifestyle.